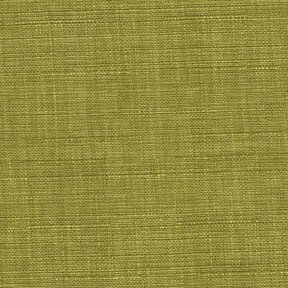 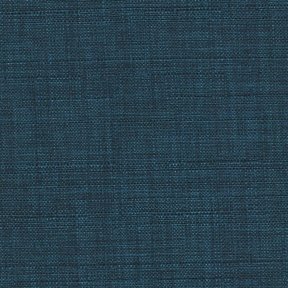 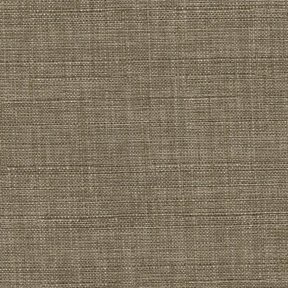 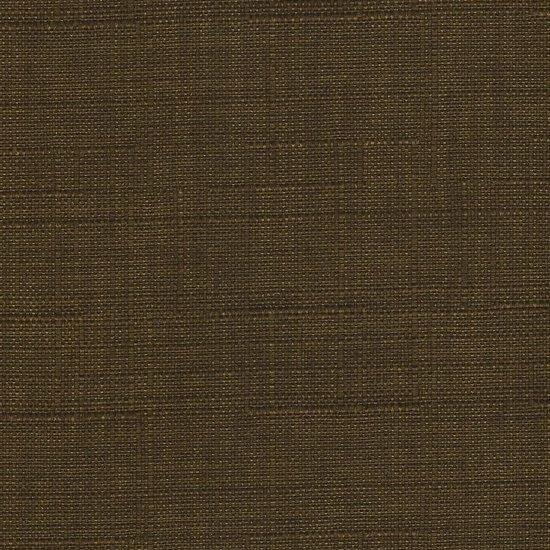 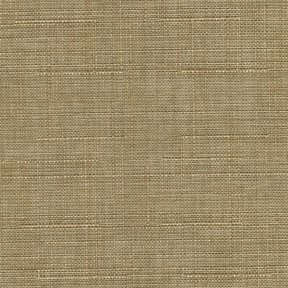 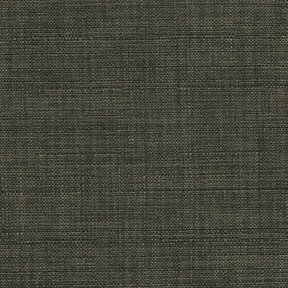 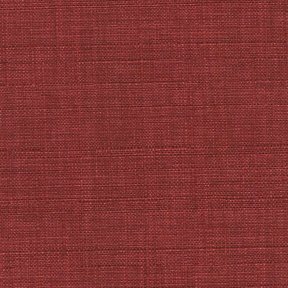 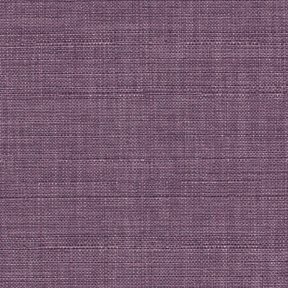 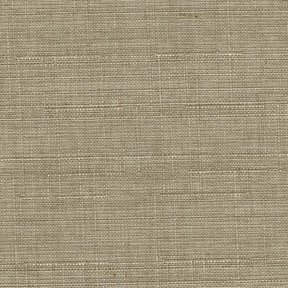 The product photo above is a 5 inch square section of Bennett Chestnut upholstery fabric. 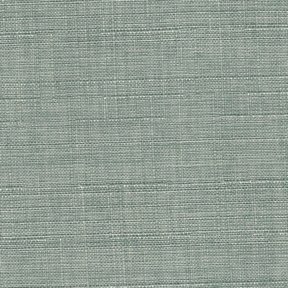 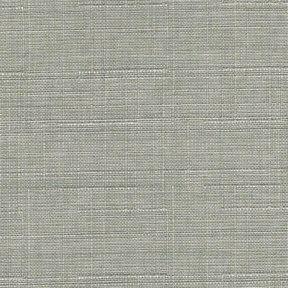 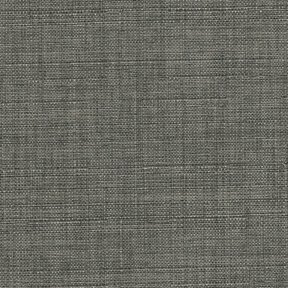 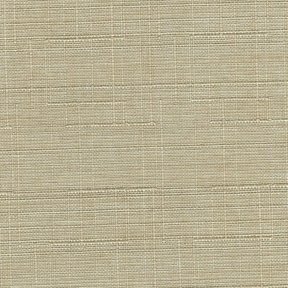 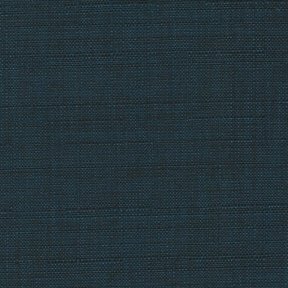 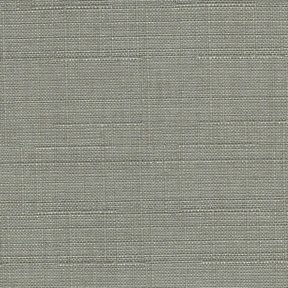 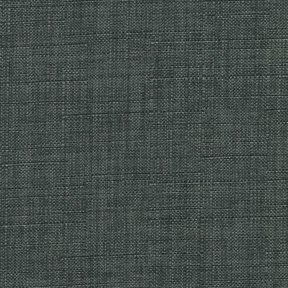 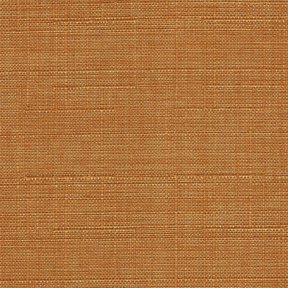 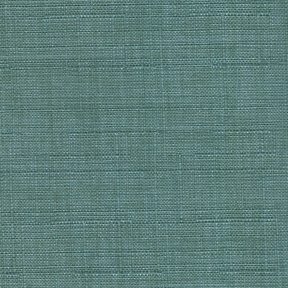 Bennett is a textured solid that is constructed with multi-colored threads and a raised slub pattern the provide depth and sofistication. 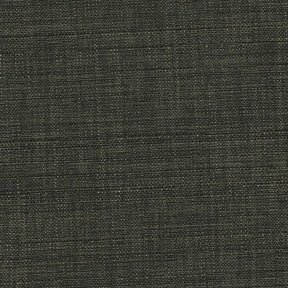 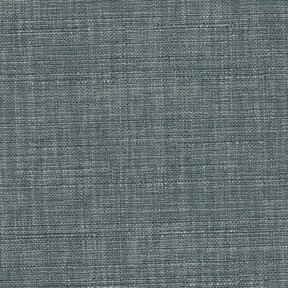 Bennett is made from 100% polyester adding durabiltiy and stain resistance.